Holy cow everyone, time has flown by! I can’t believe we are flying through July already. 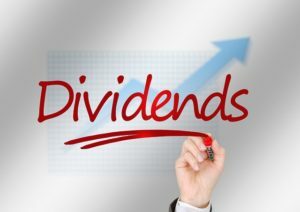 Before it is too late and we are already looking ahead to August, I wanted to continue our monthly series of Dividend Aristocrats that are expected to announce each month. Let’s take a look at which Aristocrats are expected that are set to increase their dividend in July 2015!